When I was still young and ignorant about public debt and forms of debt, I used to think that debt is something that can actually be avoided. I simply couldn’t contemplate or rather understood the philosophy behind public or increasing consumer debt. As such, the idea that a person could be born indebted to a government was somewhat foreign to me. It was just out of the question. If you are like me and wondering if you can be debt free, then read on and understand why. In essence, there are two types of debt: good debt and bad debt. When we talk about good debt, we are essentially referring to the kind of debt skewed towards good investment for the future. It is the kind of debt designed to leave you in a better place in the foreseeable future. In simple terms, good debt has no negative impact on your overall financial health. Debt such as mortgage, student loan are all considered to be good debt. That is a loan taken towards your own good in that you will end up with a home or an education to enable you get a good job and improve your financial situation. Conversely, a loan taken towards improving or expanding your business is also regarded as good debt. If you have a good business plan and your business improves for the better, you will end up in a much better financial position. On the other hand, bad debt are the kind that leave you in a worse financial position than you were. It is the kind of debt that negatively impacts your wealth and if not kept in check could lead to filling of bankruptcy. 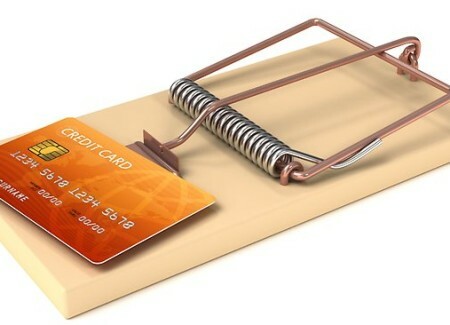 With bad debt, there isn’t a realistic repayment plan and always comes about as a result of impulse purchases, poor usage of credit cards, borrowing money for the purposes of using it for unproductive investments or holidays and so on and so forth. If at any point you realize that you can afford to pay the mandatory monthly repayment on a given loan you are anticipating, then it is recommended that you desist from taking that loan as it considered bad debt. So can one avoid debt? The direct and straight answer is no. Everyone is indebted in one way or the other. The difference is that a person might have good debt while the other might have bad debt. 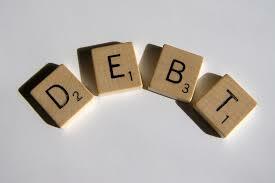 It all boils down to the purposes you need the debt for and your ability to make repayments. In a nutshell, it is highly recommended that you avoid bad debt at all costs as it will only make your financial situation worse.